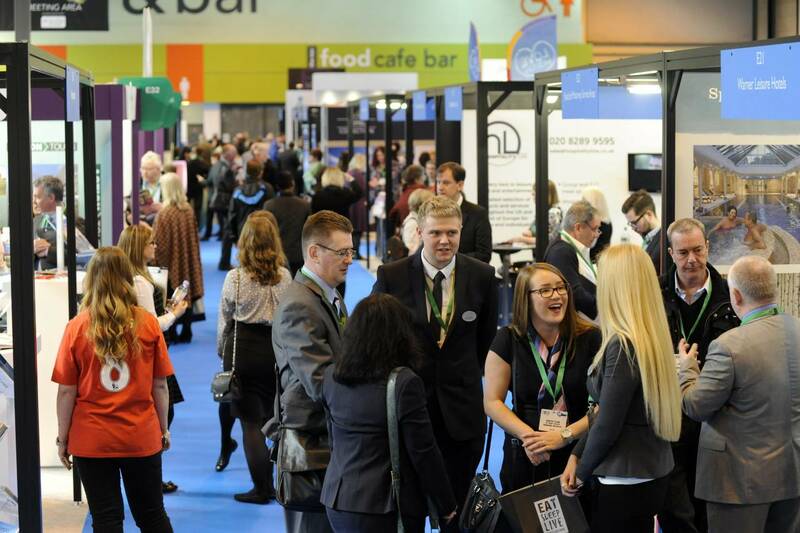 Uniquely, the British Tourism & Travel Show is a meeting place solely for Britain and Ireland’s domestic tourism industry. It is a place where buyers and decision makers meet and business gets done at key planning times of the year. The show offers exhibitors an opportunity to showcase the best that England, Ireland, Scotland and Wales have to offer. Attendees include UK and international buyers with spending authority who are eager to discover and source new ideas and inspiration for their upcoming domestic itineraries.